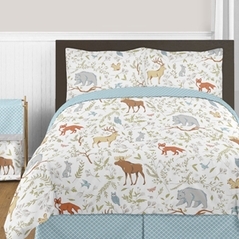 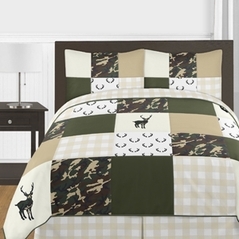 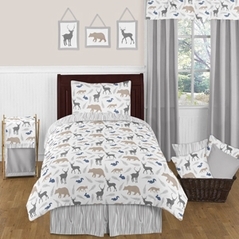 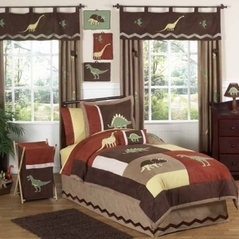 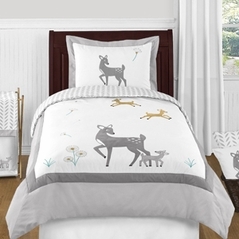 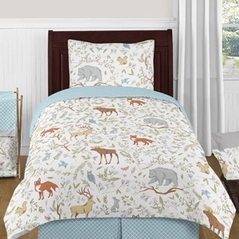 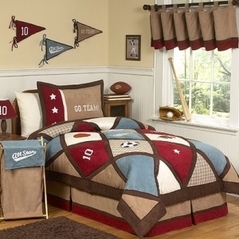 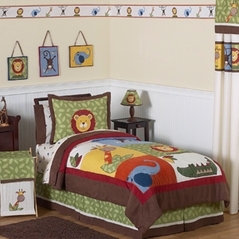 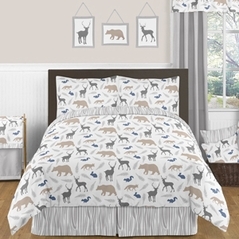 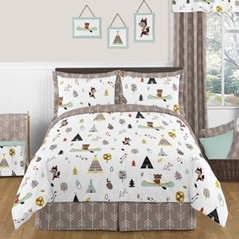 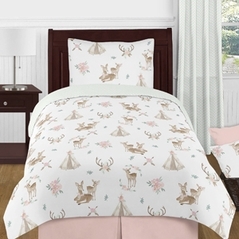 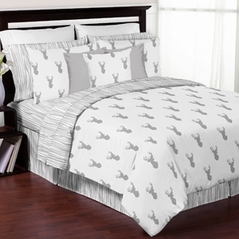 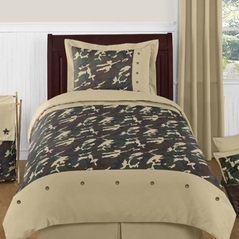 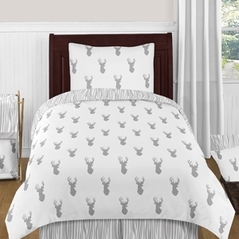 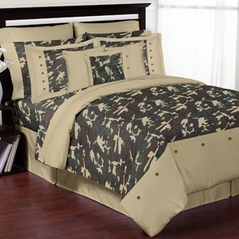 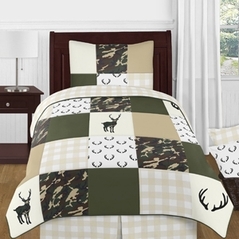 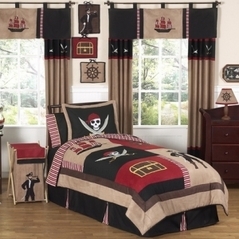 Welcome to our Earth Tones Childrens Bedding section! 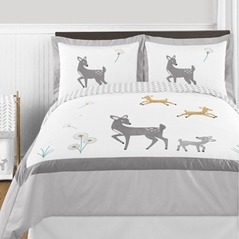 We hope that you will enjoy browsing through our extensive product line headlined by leading bedding brands such as Sweet Jojo Designs. 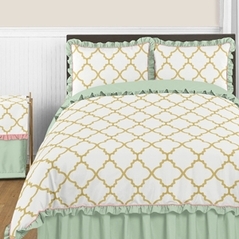 At Beyond Bedding we understand that bedding is more than just fabric and thread but a warm haven. 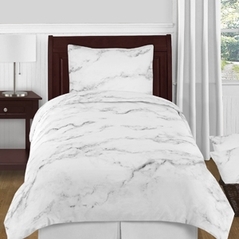 Our secure 128-bit secure checkout system and unparalleled customer service commitment is what sets Beyond Bedding apart from our competitors. 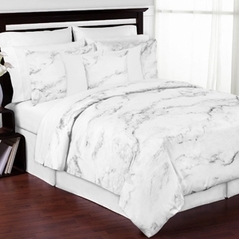 Thank you for visiting us today and we hope that you will find everything you need to transform your bedroom.